L-Glutamine may enhance recovery from exercise and promote athlete health. During periods of prolonged and intense exercise, both blood and muscle stores of L-Glutamine can become depleted and remain reduced in the post-exercise recovery period. 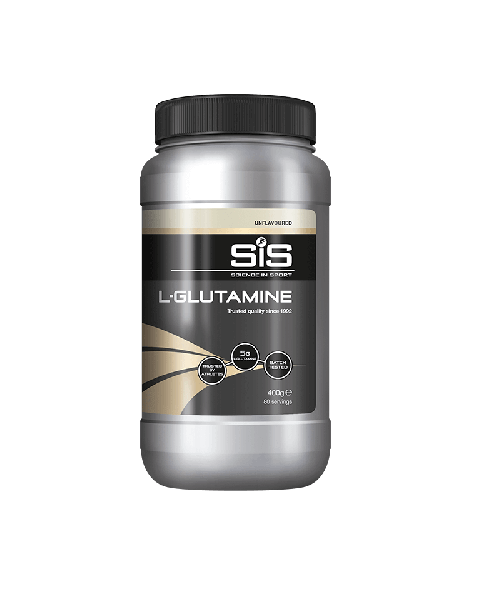 Including L-Glutamine can help replenish the diminished L-Glutamine stores post-exercise and support immune and gut function.